We have a vision to see what we call “Ray of Hope Community Centers” across the land. 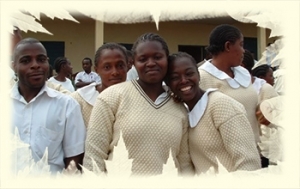 We envision student resource centers located in or near all secondary schools and university campuses in Cameroon. The aim of these centers is to provide good and safe environments where High School and university students are given an opportunity to develop mentally, emotionally, socially and economically. The main objective of a program like this is to surround the young people with educators and members of the community that can impact their lives positively and imbibe in them positive values and skills. Young people are constantly in need of love, support and a connection to the world. The high crime and prostitution rates in our university campuses are because most of these young people live far from home with usually no parent or adult to look up to. Left on their own, they turn to all the wrong places. Our youth redirection and counseling department is headed by educators and members of the community, to provide counseling and also reach out to youths trying to escape a destructive path or lifestyle. This department was set up to help facilitate job training and economic development for young people. 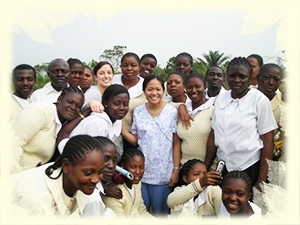 This program supports youth participation and ownership in business ventures and new enterprises. It also promotes youth volunteering in community work and equips young people with skills on how to run and manage a business. operate in own libraries, our library and resource department is built to provide learning support to students. 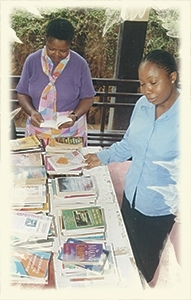 Our libraries are equipped with a range of books on different academic areas as well as readers and textbooks used in schools. Our hope is to give our young people a chance and encourage a reading culture. Our desire is to instill sound leadership skills and ethics among our youth. Everything we do centers around this. We do this through seminars and workshops. Our centers also provide recreational facilities to help young people redirect their energies well.